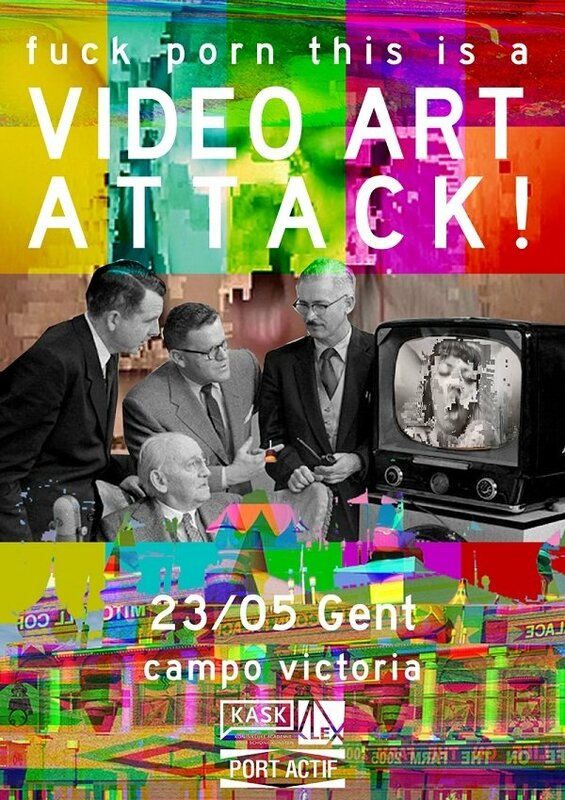 We start at 14h00 with: 1) a video art attack exhibition, 2) a 90min. looping video art installation with 6 simultanious projectors, 3) a cinema experience with pure Asian video art, curated by our sister organisation KLEX (Kuala Lumpur, Malaysia), 4) a comfortable lounge with the opportunity to drink, chat and reflect about it all! The event is free! you are all welkom! This event is organized by Port Actif and all info can be find on www.portactif.com. 3:00 min/2011	Humans leave traces in nature throughout their life. The surroundings are often neglected and left to be swept away by the waves of modernization. 8:40 min/2012	A meditation on the complex relationships between ritual and public space at the Batu Caves in Kuala Lumpur, Malaysia. 4:11 min/2012	Youth blossoming like flowers. Time faded like flowers. Birth is one step nearer to death. The beauty of body is because we’re nearer to disappearance. 8:00 min/2010	This is Lisa’s life as a cleaner in a day. She kills two things – mosquitoes and frogs. 8:50 min/2006	Women in love. 13:00 min/2011	A “home video” of the artist’s family visiting ancestors’ graves during the Ching Ming Festival. It’s not often that the whole family comes together for an occasion. 5:00 min/2010	The lightning speed of forgetting. 3:51 min/2012	A nation that is seemingly well-developed and peaceful, shattered by a mere demonstration of the people’s will. Why is the people’s democracy incarcerated? 7:40 min/2012	A visit to the Cheng Hoon Teng Temple, the oldest operating temple in Malaysia, dating back to 1645.